Here are our all-star ideas. 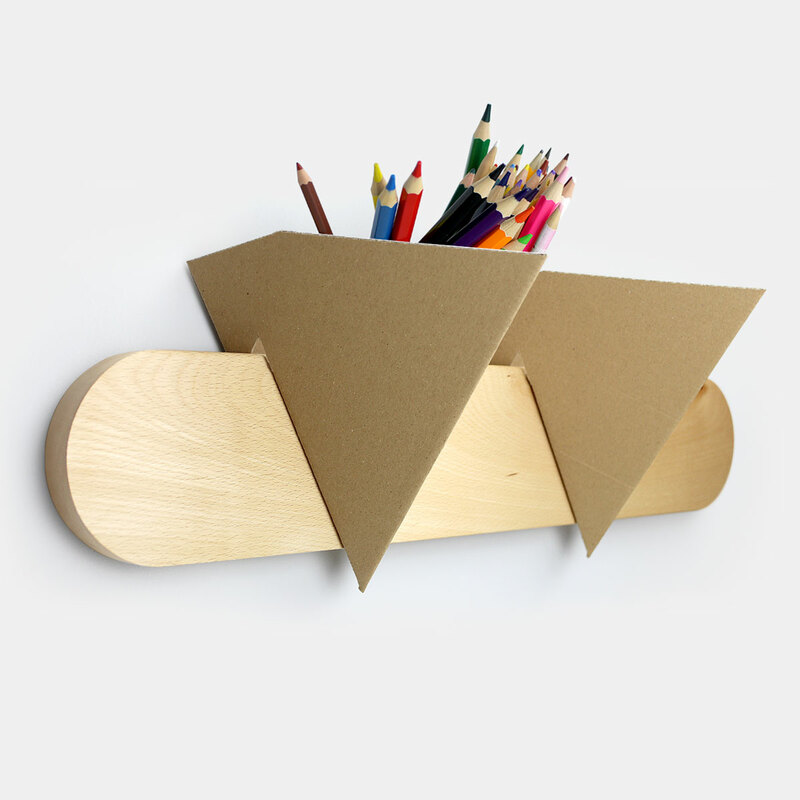 Space saving heroes for clever DIYers. If you thought the only thing a shoe box was good for was for storing old invoices, think again. 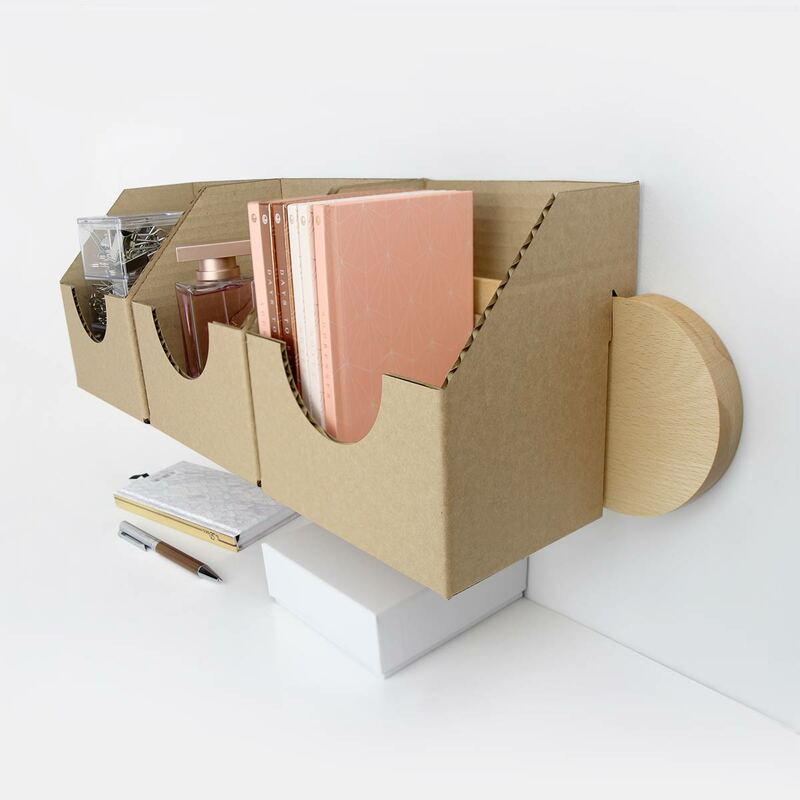 You have options here and since you’re a person who makes wise choices, here we go… upcycled craft ideas with cardboard to banish your desk clutter forever. 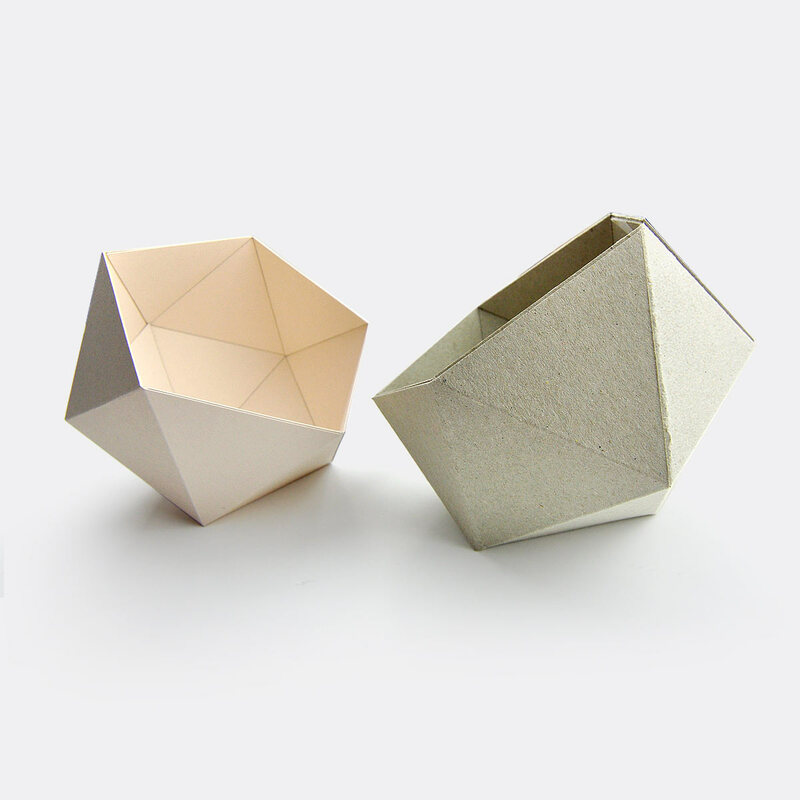 Go nuts and craft all of these boxes! Oh, This? Just almost the most classic organiser in existence. Desk code – Catch-All Box. Super stylish and in eco materials. This will help you to discover your true personality. Find here a How-To Guide to take your desk style to this personal level. 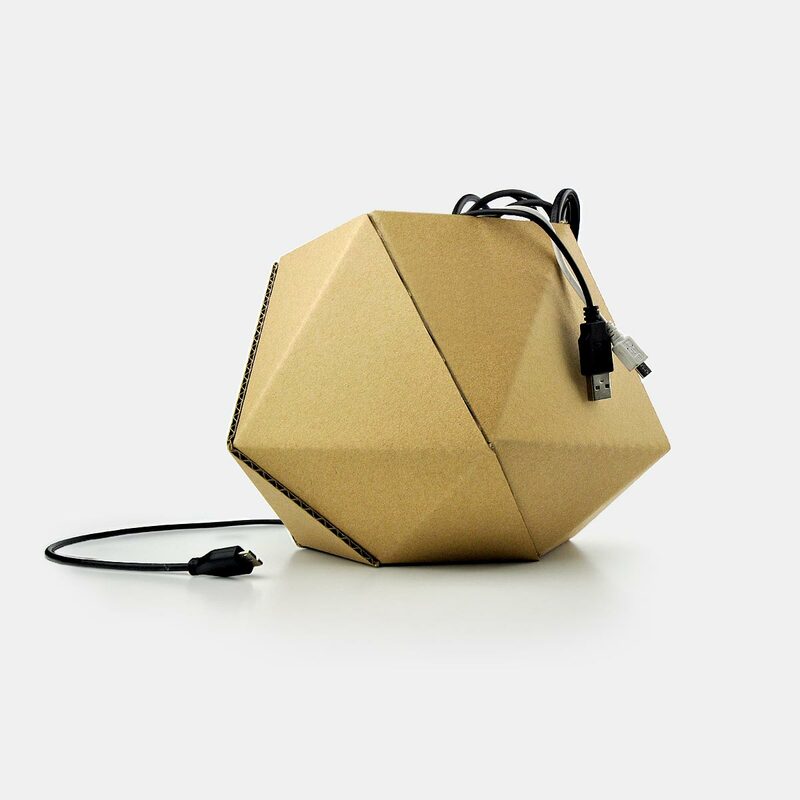 And the most unconventional storage unit of them all… on the internet. It could be yours. So imagine this new comfort zone and pull out your magical hot glue gun! 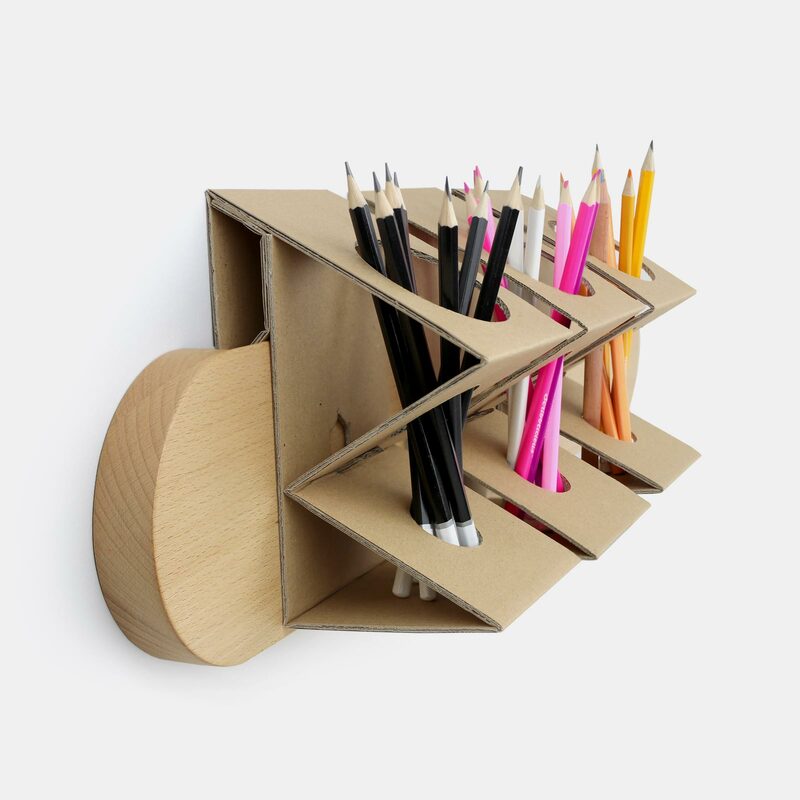 There’s no better way to expand the limits of your creativity than working on a cleverly organised desk. Geoballs. The things that define work culture and the people driving it. They’ll catch your odds and ends – paper clips, drawing pins, erasers, pencil sharpeners, and clips, so you could focus on the big picture – like getting your homework done. 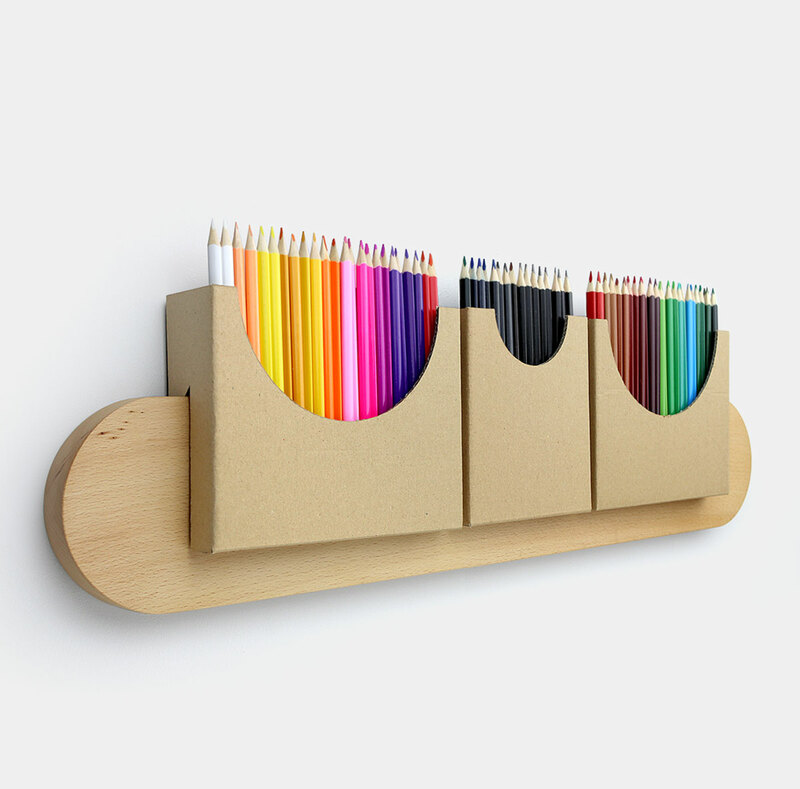 A Smart Pencil Holder. Like all of them here. And here we have an exceptionally professional storage unit. For your professional tools that need a little showing off. It serves as your best office companion, so there’s no working without it. A crackerjack trick to upcycle your delivery boxes. What we’re about to show you is cool and incredibly reasonable. 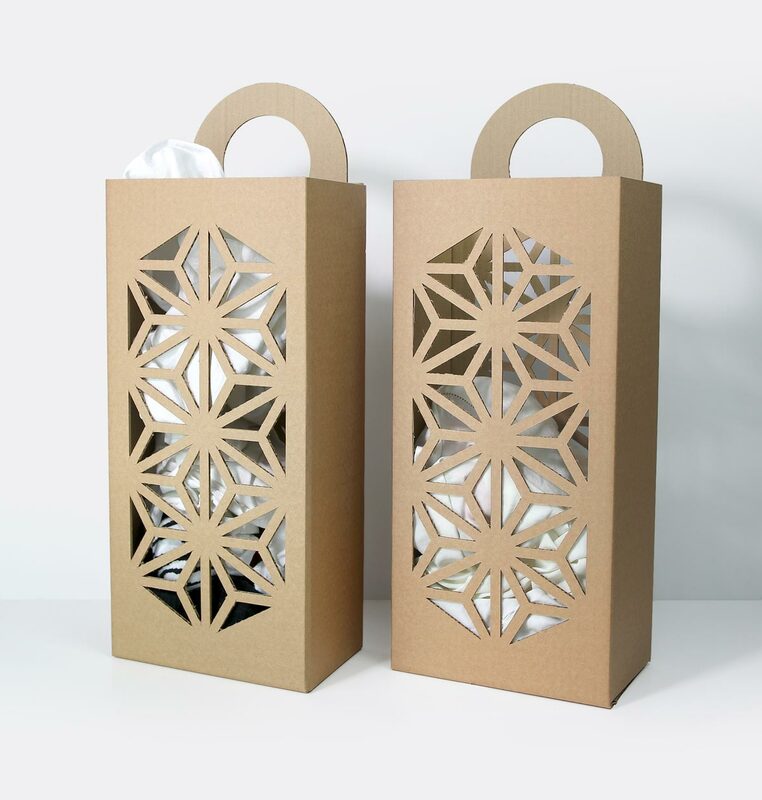 The most sustainable Laundry Baskets on earth. Of course, the contribution of little work is needed here. A cardboard heroe that brings a cool look to your office. Is your workspace feeling a little lacklustre? Give it its mojo back with this look-at-me storage unit. Use your delivery box to make an eco-friendly USB connector holder for free!